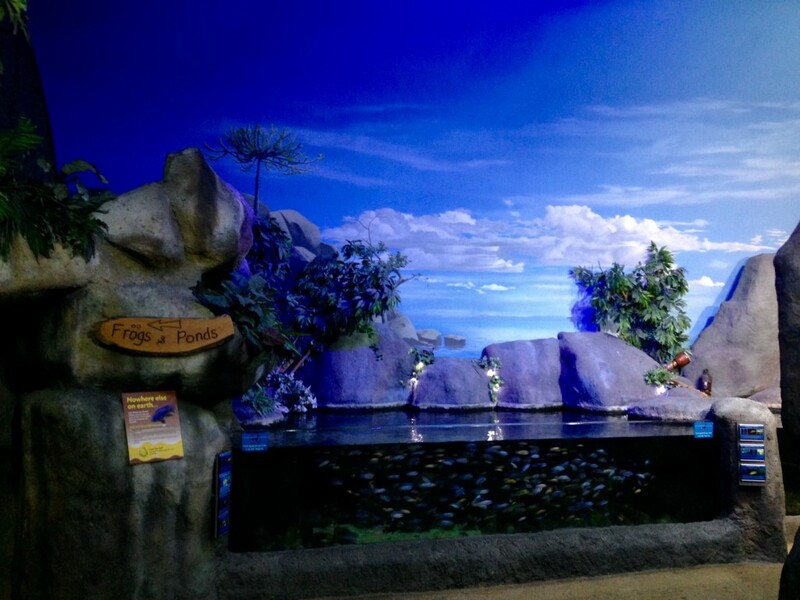 At Blue Planet Aquarium we have replicated typical habitats to be found in one of the world’s unique environments, LAKE MALAWI! Lake Malawi is the cradle of evolution and was formed millions of years ago when violent subterranean forces tore apart the Earth’s crust to create the Rift Valley. More than 400 miles long and 700 metres (2300 ft) deep, Lake Malawi is Africa’s third largest lake and home to over 1000 species of fish, 350 of which are unique to the lake. There are an amazing 600 different species of CICHLIDS of which at Blue Planet Aquarium we have around 100 for you to see. Cichlids have two sets of teeth. The first (front) set is used to collect food and the second (in the throat) grinds the food down in much the same way as a millstone is used to break down grain. In 1980 Lake Malawi was designated a World Heritage Site – but the rapidly growing population around the lake is leading to over fishing and increased pollution. This in turn is depleting the fish stocks of this valuable resource. All of the 350 different types of Cichlid in Lake Malawi have descended from just two original founder species.